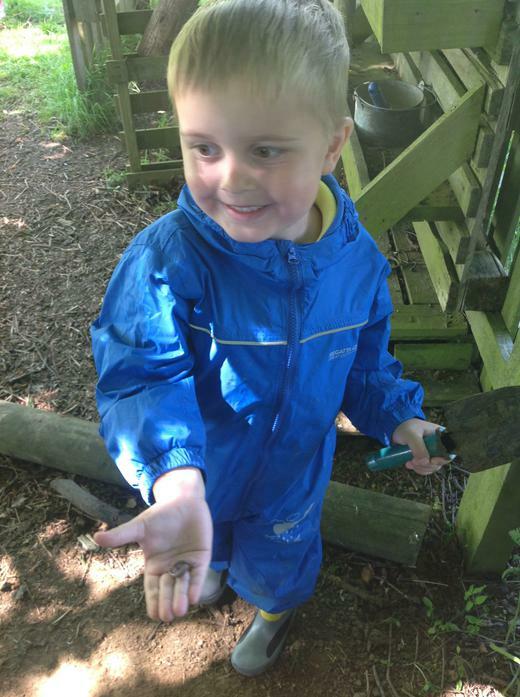 Hip hip hooray for Superworm! 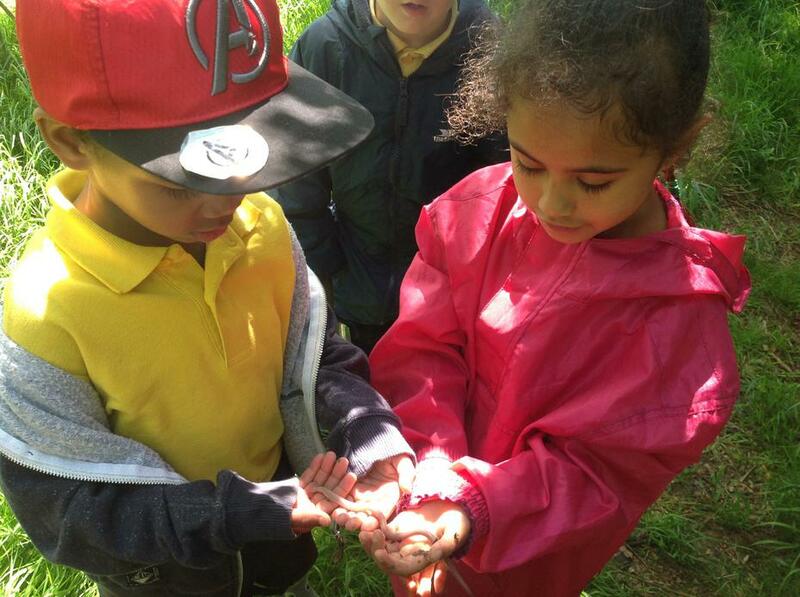 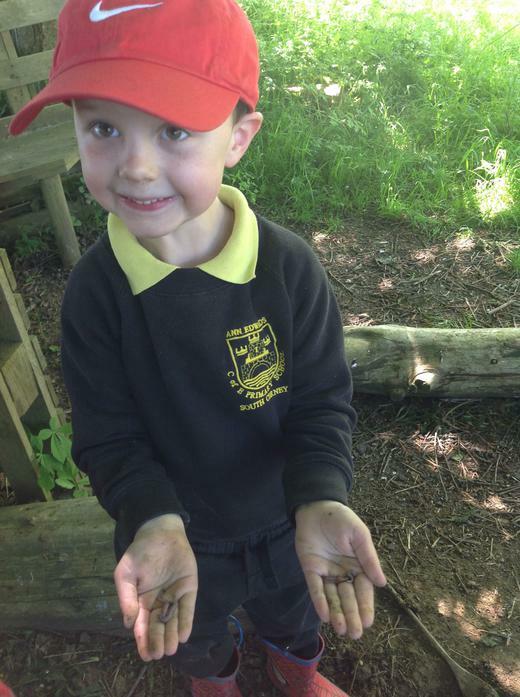 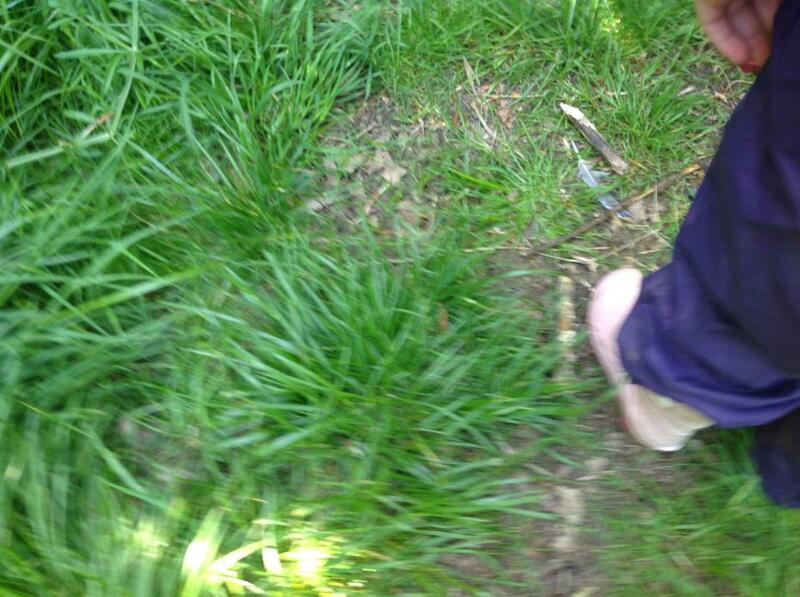 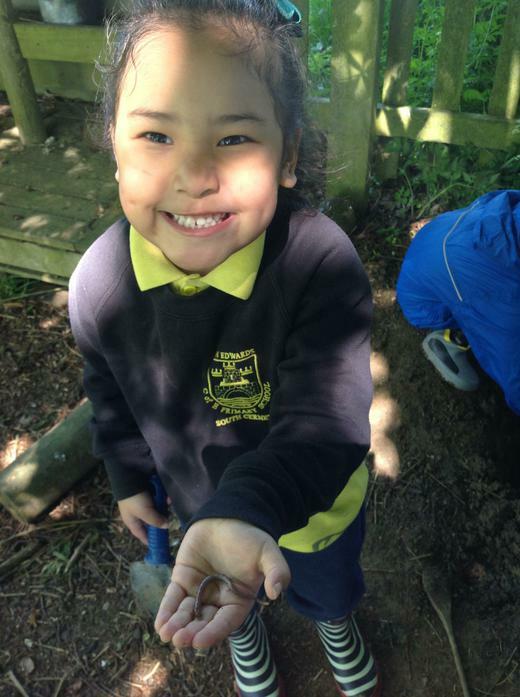 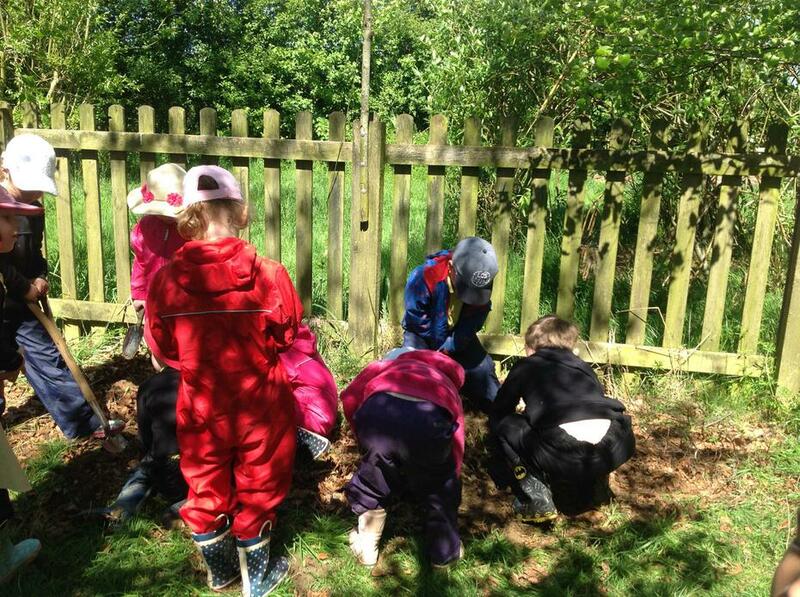 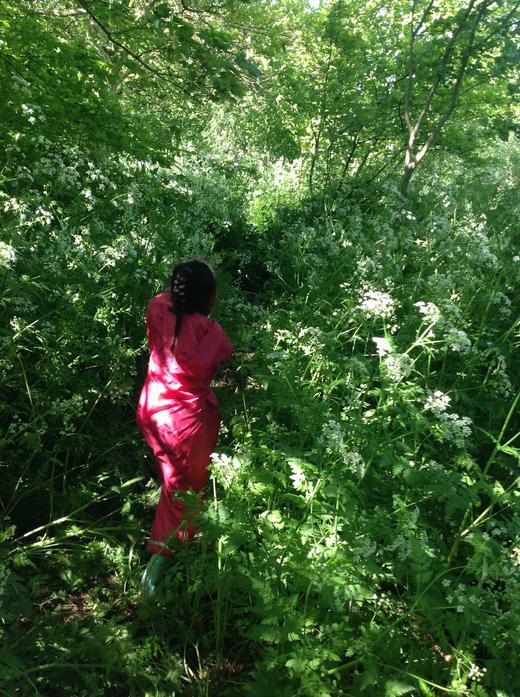 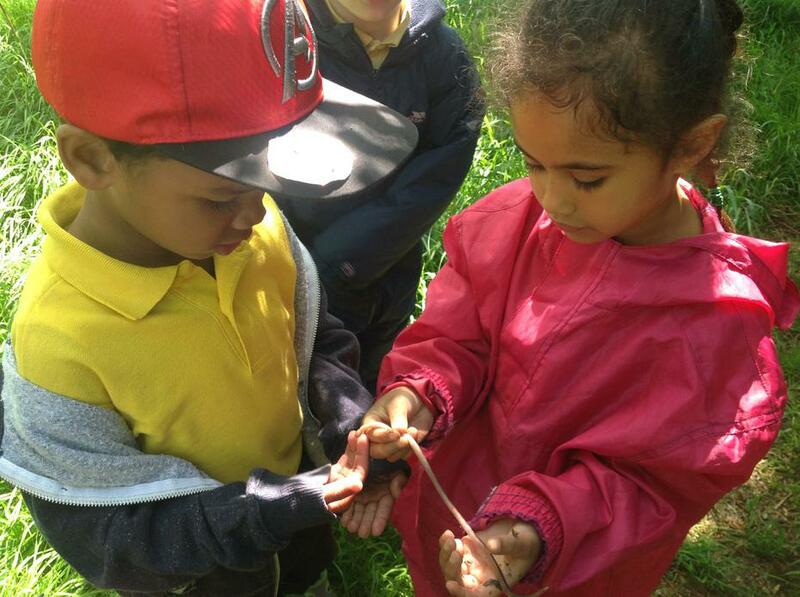 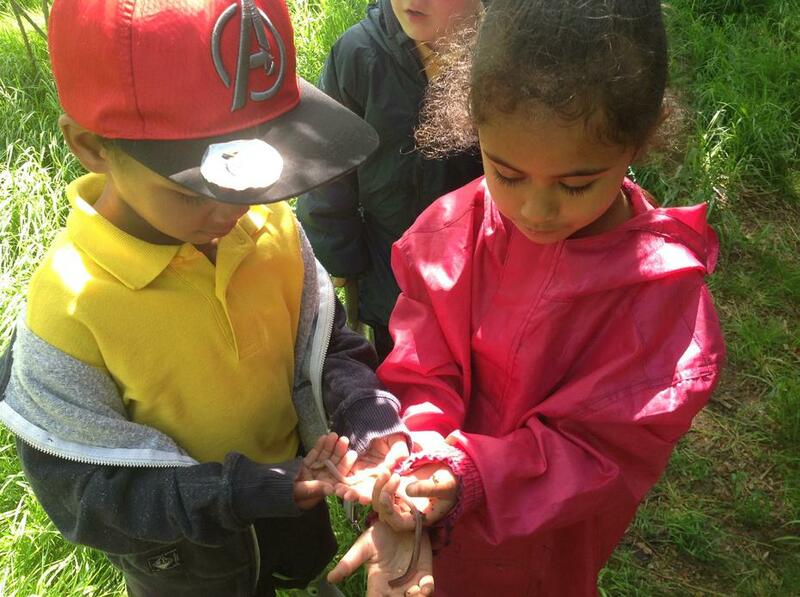 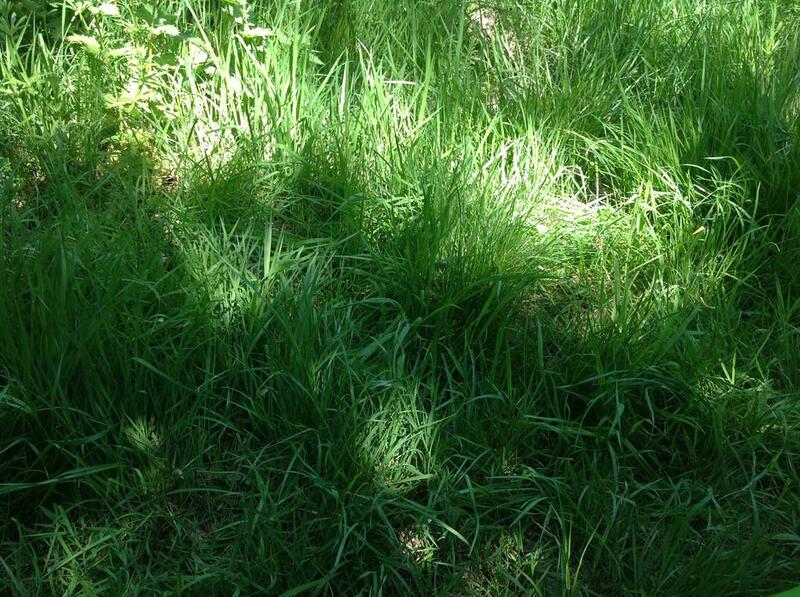 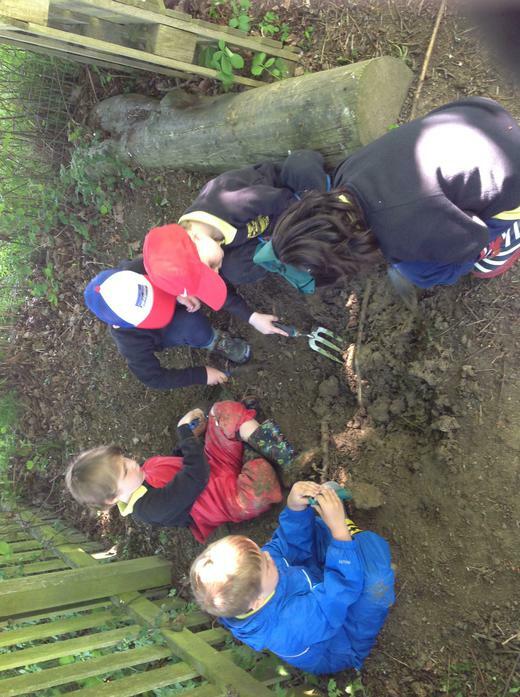 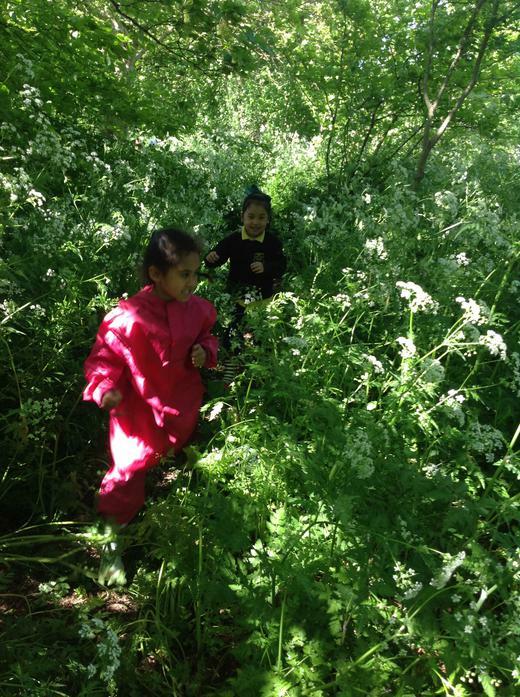 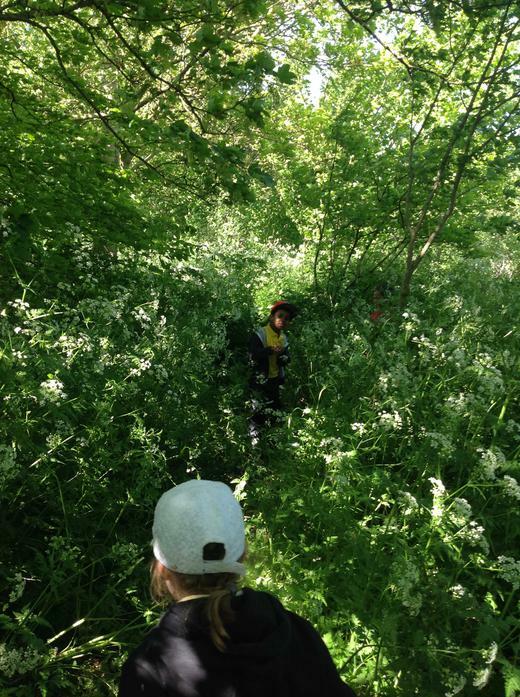 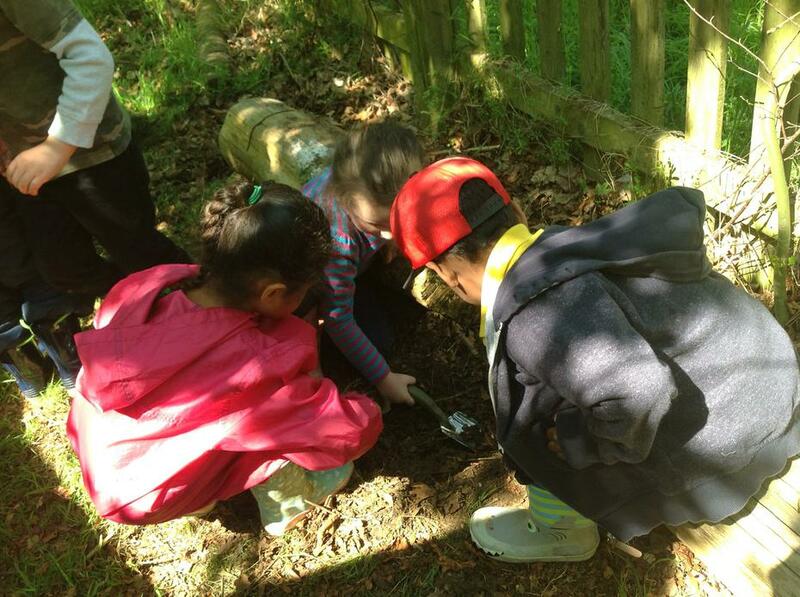 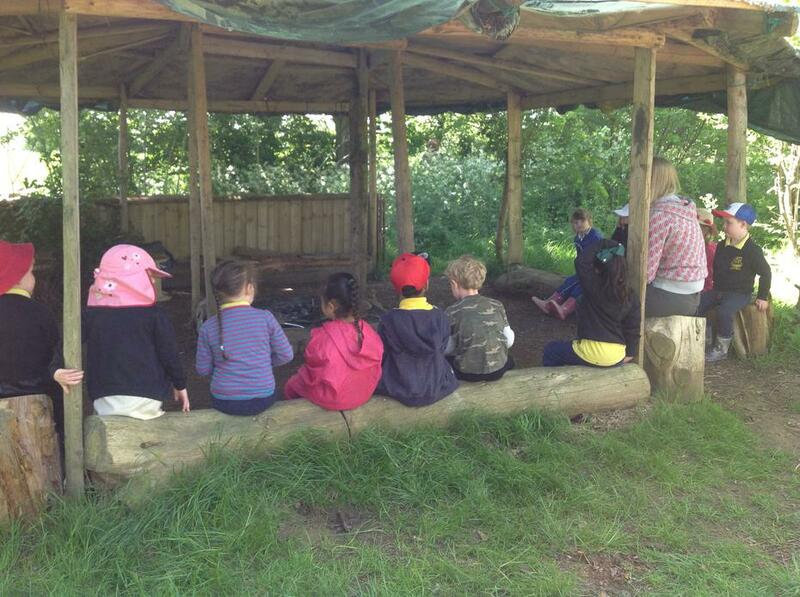 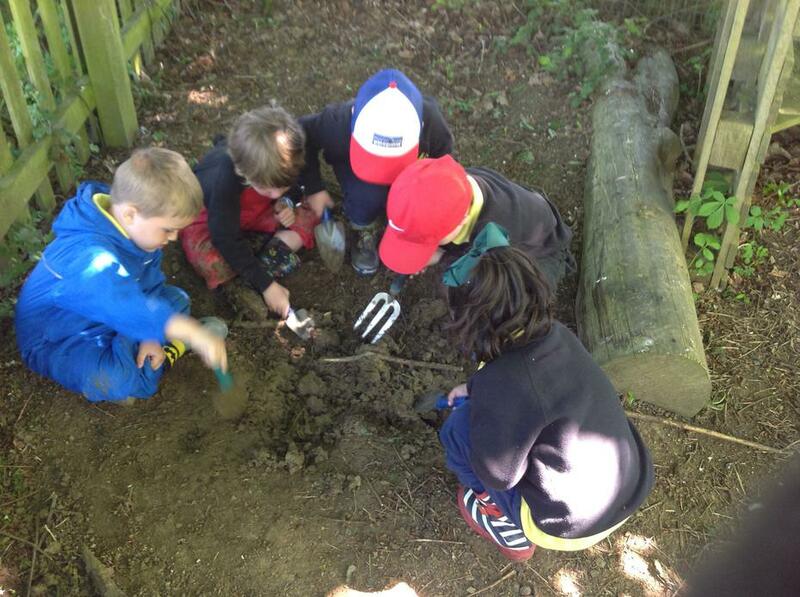 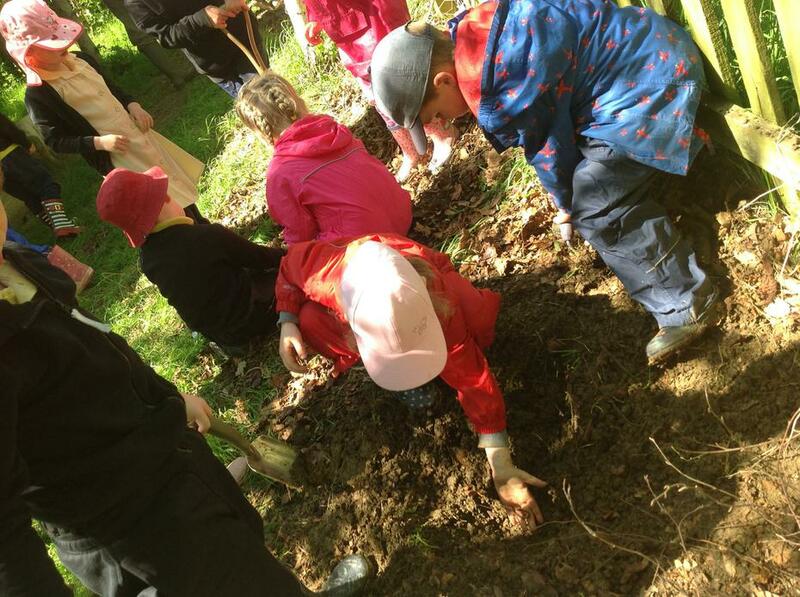 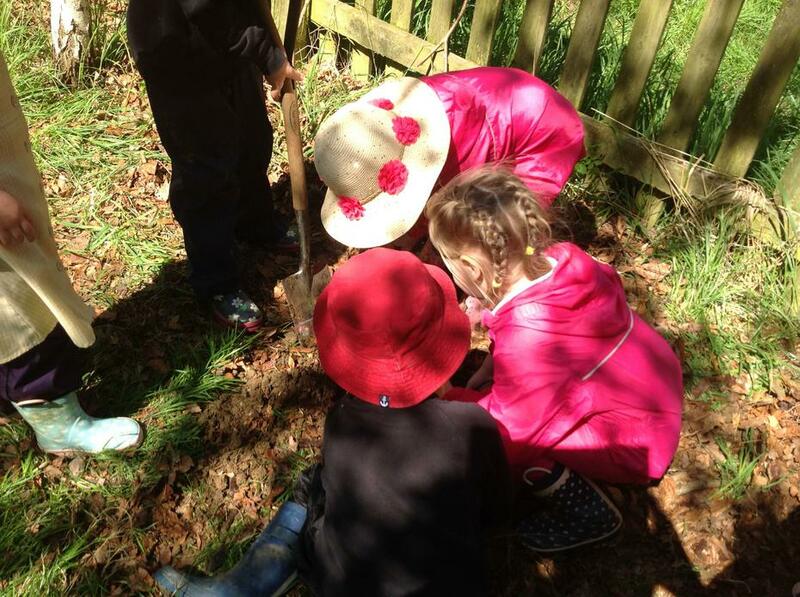 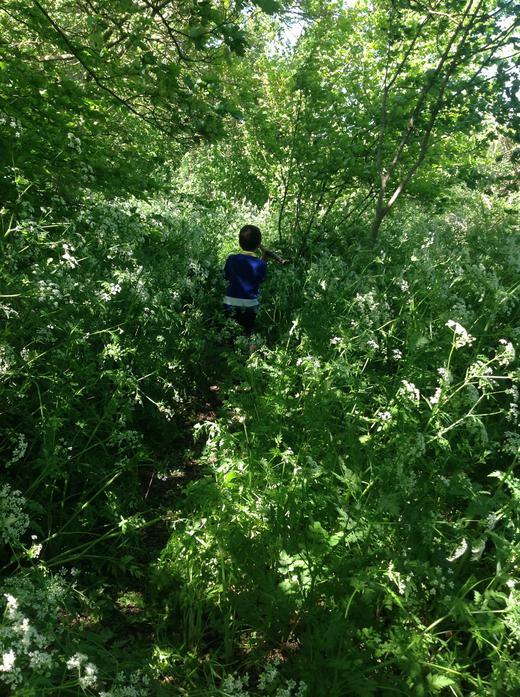 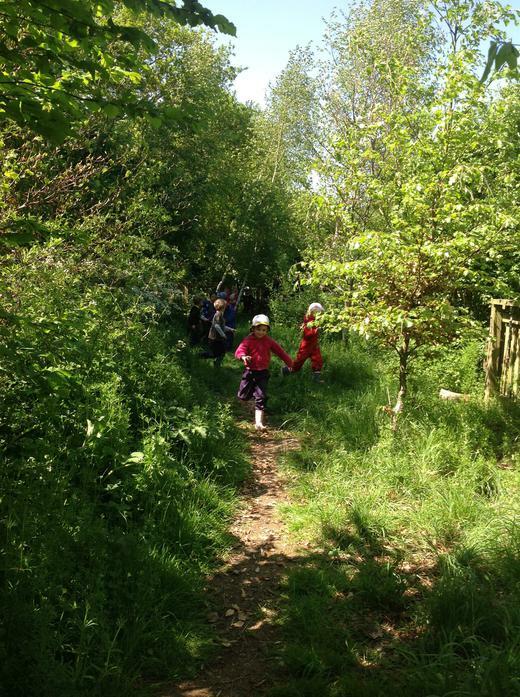 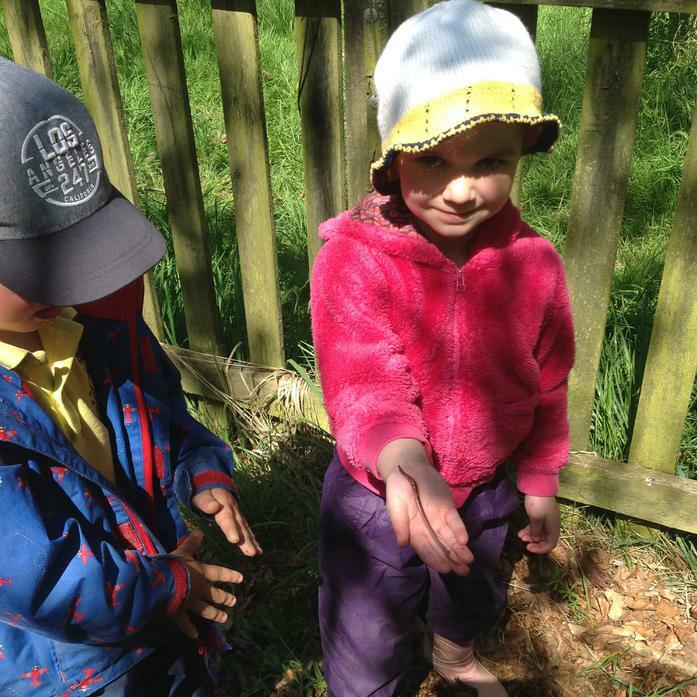 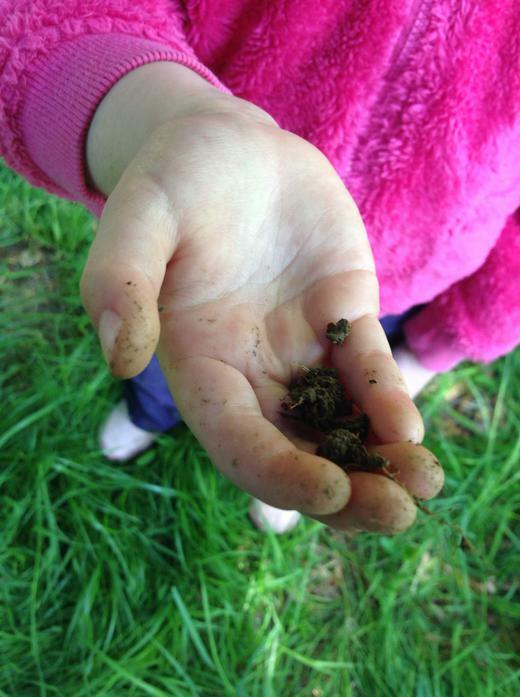 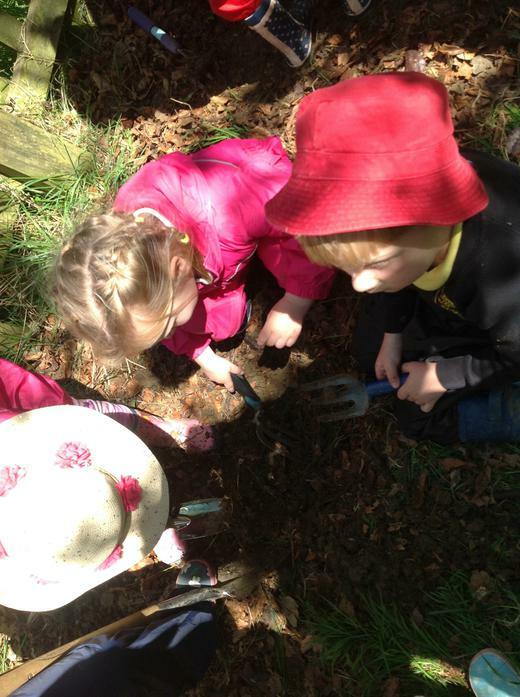 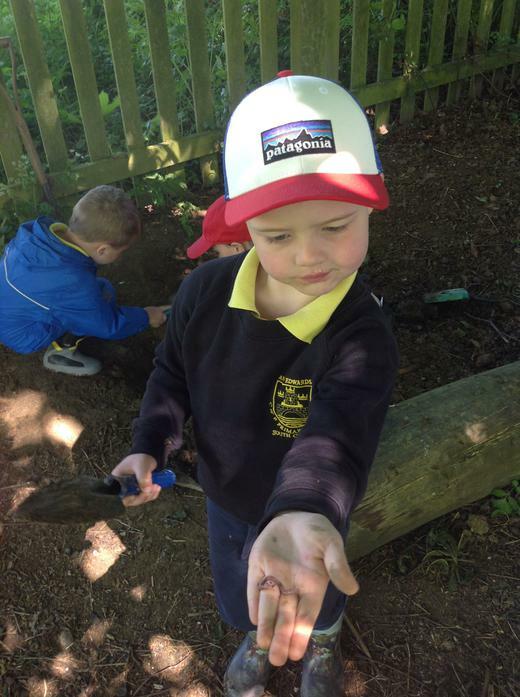 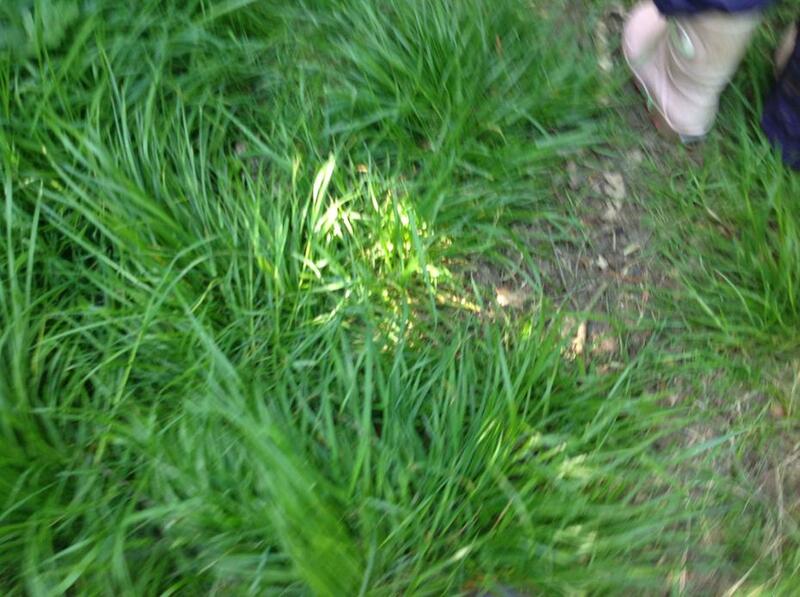 On the 8th May 2018 we went outside to find Superworm during our forest school session. 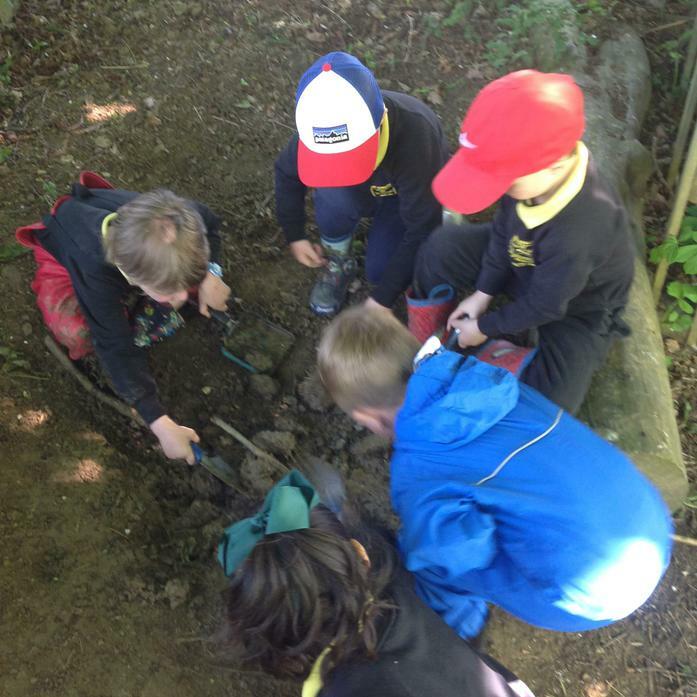 We found one that was as long as our class Ipad! 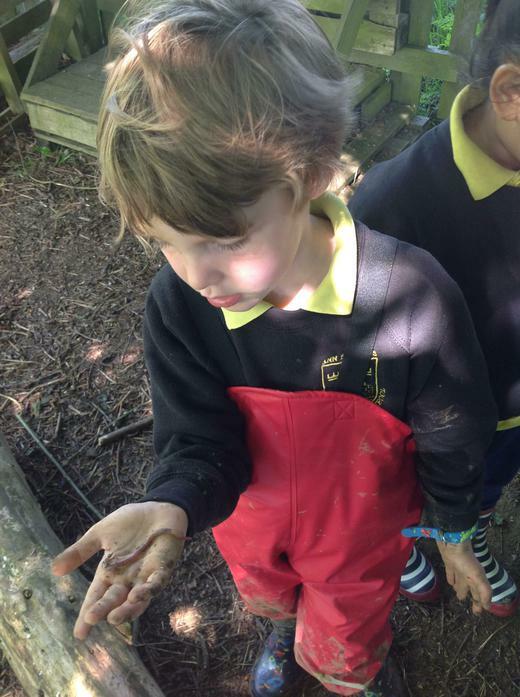 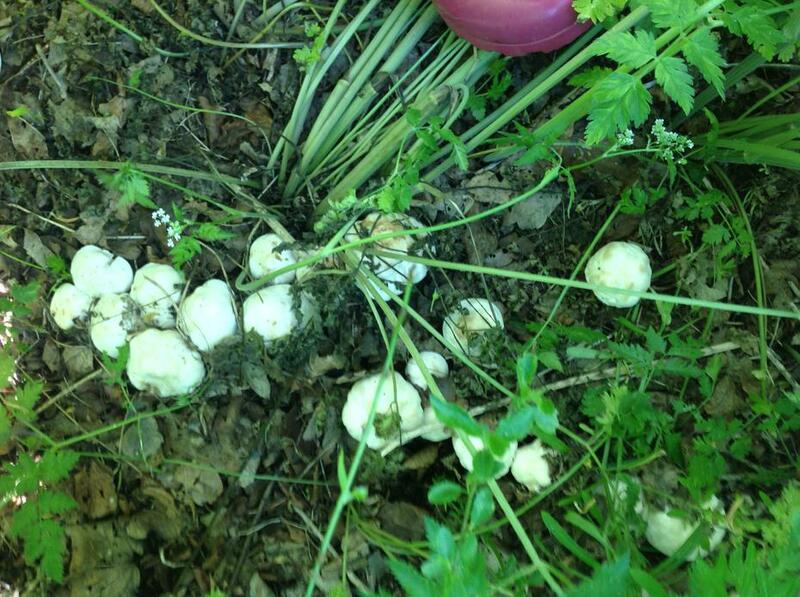 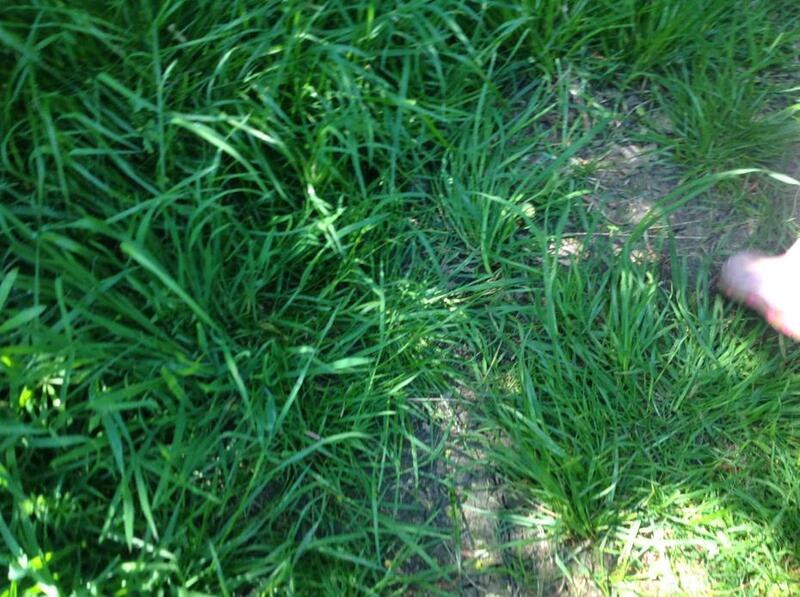 Here are some of the worms we found.